The Graduates BBQ Get-together was a fun filled event with tones of food, sharing from various PAM committee members, and introduction to the CAEM training programme and Graduate events coming up in 2012! It was a relaxed evening in Waikiki Condominium apartments in Tanjung Aru, and we enjoyed good company, a beautiful sunset and did we mention the amazing food?!! The evening sharing comprised of Ar. Lo Su Yin giving a short welcoming introduction on behalf of PAM, Ar. Victor Wong and Ar. Yong Ming Cheong introducing the CAEM programme and lectures, Sharon M Amin talking about the past events, as well as James Wong who shared about the exciting vision and direction of where the Graduates Network is heading in 2012. We ended the night with a relaxed informal time of jamming on the guitar, playing bowling water bottles and a coconut, and good conversations. ! 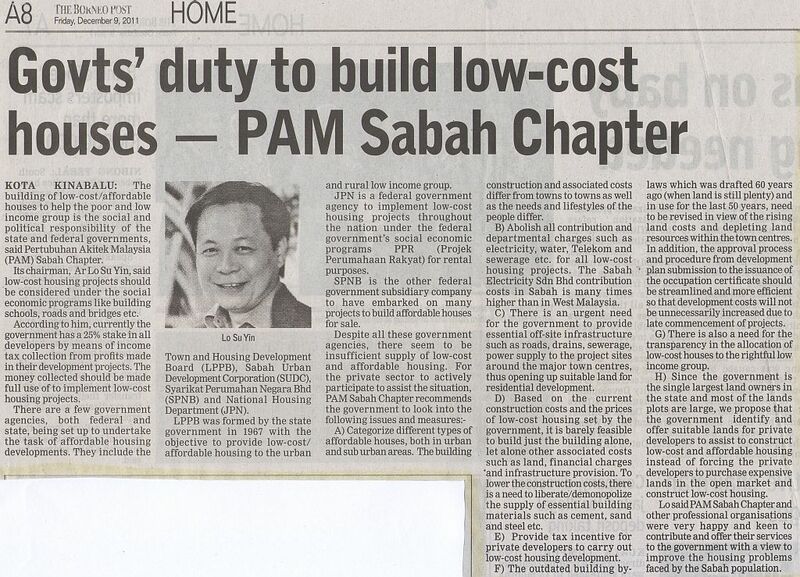 – Promoting fresh and innovative thinking in Design and Architecture in Sabah. – Growing to be better practicing professionals, amongst which are the preparation and working towards Part 3 examinations with the CAEM programme. – Social activities: Island outings, trips, etc. – Engaging with the public and educating them in relation to Architecture. The night as commented by many of the PAM Sabah committee members was a very successful event. Many thanks to Sharon Amin and the Graduate Committee team for spearheading such an enjoyable event!